Learn how to make this powerful Aura Cleansing Crystal Grid which can be used to completely cleanse the aura of negative energies with Black Tourmaline crystals. I created this simple yet highly effective Crystal Grid as a way to clear the aura of harmful energies you may have absorbed. Those of you who are sensitive to energies should be able to feel it drawing out negative energies or anything that does not serve your highest good. This is great one for Empaths or after you have had a bad or stessful day. It detoxifies and refreshes your energy field so you feel lighter and more yourself again. For this Body Crystal Grid layout you only need one type of stone and just a few crystals. You will need six Black Tourmaline Crystal Points, natural or cut and polished ones. They do not have to be large. You can use single terminated (One pointed end) or Double Terminated Crystals (pointed at both ends). If you don’t already have these crystals, they are a very good investment and can be kept in a bag ready to use. They are also handy to use in many other types of Crystal Grids, like those featured in my bestselling book Crystal Grids Power. Black Tourmaline is a popular protective stone but how it works is that is absorbs and neutralises negative energies. 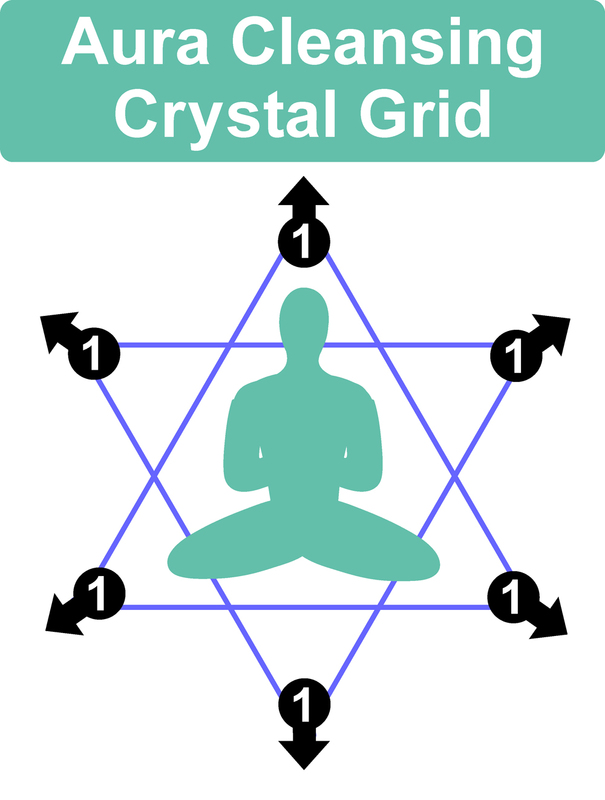 The Crystal Point formation and the position in this grid is perfect for drawing off and dispelling harmful energies from the aura. The Star of David is also known as the Seal of Solomon and the Hexagram. It is a powerful symbol in Sacred Geometry and several ancient cultures. In nature we can see this hexagonal structure in flower petals, snowflakes and many types of crystals. We are using it in this Crystal Grid to bring balance and protection. 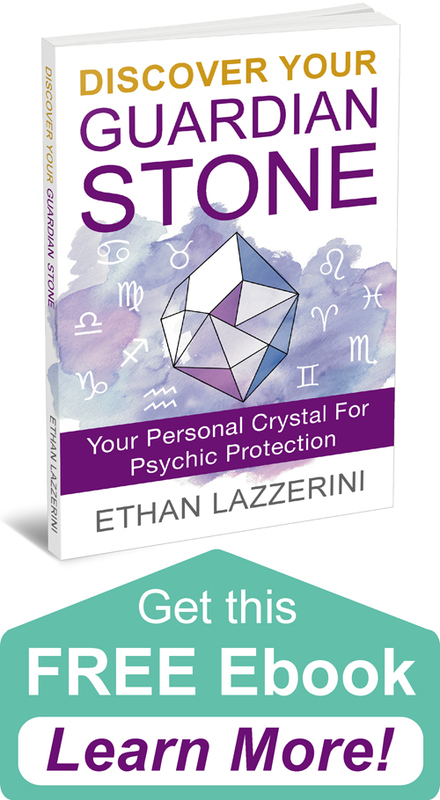 You can use these crystals without programming them but it can make them more effective if you do. The following grid activation method is simple and only takes a couple of minutes. 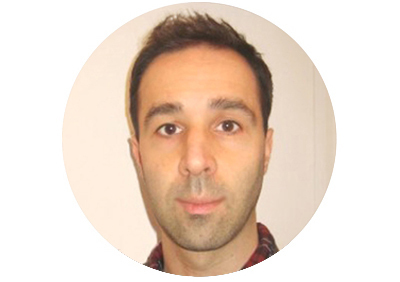 If you have your own prefered method, you can use that. 1. Hold all the cleansed crystals in your hands. As shown in the diagram, arrange the six Black Tourmaline Crystal Points (see position 1) on the floor in a six pointed star shape. Have the Crystal Points, pointing outwards. Make sure that the star pattern is big enough for you to sit within it, cross legged with some room around you if possible. If you are unable to do this you can sit on a chair. Sit within the Crystal Grid and get comfortable. Close your eyes and take some deep breaths. Wait here for 10 to 15 minutes and your aura should be gleaming! Take your time before getting up again. Now remove all the crystals and cleanse them. You should deprogram the crystals before using them for anything else. See my article on How To Deprogram a Crystal for more info. If these crystals are going to be kept as a dedicated crystal set for aura clearing then there is no need to do this. 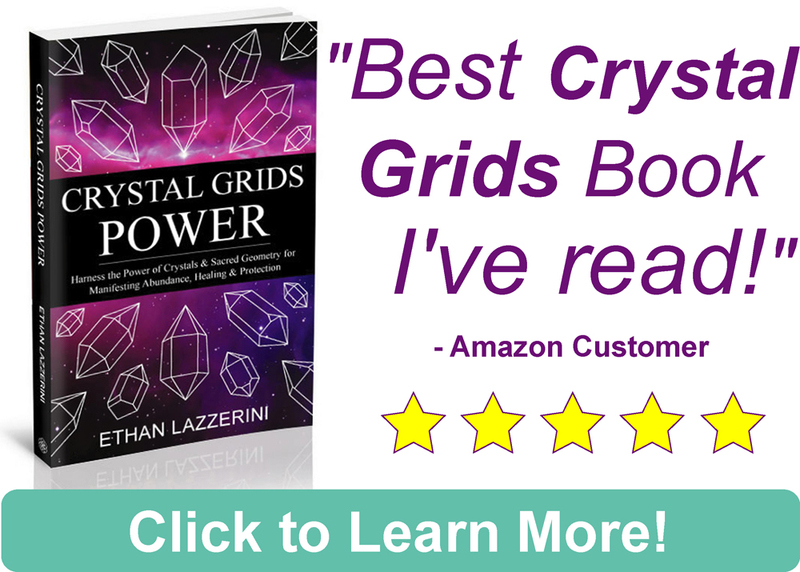 If you want more Crystal Grids, check out my book Crystal Grids Power. Do you have a question about this Crystal Grid or Aura Cleansing? I would love to hear from you in the comments below (Please keep any questions you have on topic if you want a response). Hi Ethan, would I be able to use Black Onyx instead of Black Tourmaline in my aura cleansing grid? Hello Ethan. I appreciate this excellent site. Your knowledge and honesty shine through. I wanted to ask if carrying a piece of black tourmaline – as well as creating a grid in the house – is recommended?. I currently have a Tiger Iron stone along with a piece of Chlorine Quartz as part of my personal carrying day to day. Thanks for your time. Hi, I have a question about the black tourmaline. You say to use crystal points but if ve never seen this crystal with points. They are always in chunks and have lines/ridges on them. Is that ok to use? And if so, How do I know which way to point them? Thanks. Hi Niina, Black Tourmaline grows into crystals that can be blade-like or chunky and often have ridges, technically those are the natural crystal points for this mineral. See my photo. So, If you get the broken up raw chunks, although the termination point may be missing, it’s still usable in the same way like a double terminated crystal. The ridges show the direction the energy flows, so have them aligned that way. Oh ok. I assumed they had to physically have a point. Thank you. 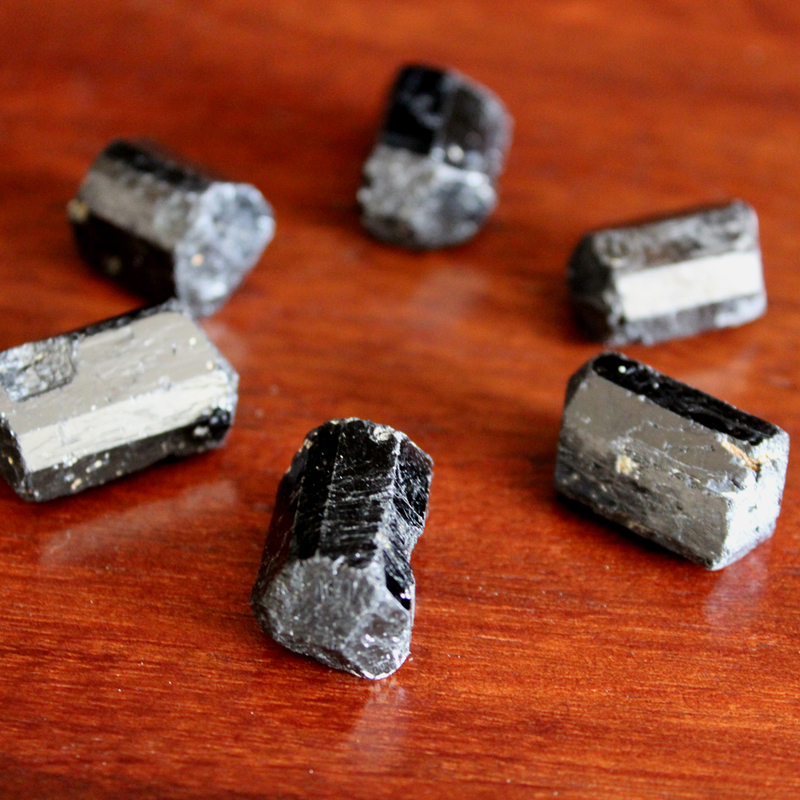 Black Tourmaline can be used to repair the aura if that is your intention. I think Selenite is better for keeping negative entities away.